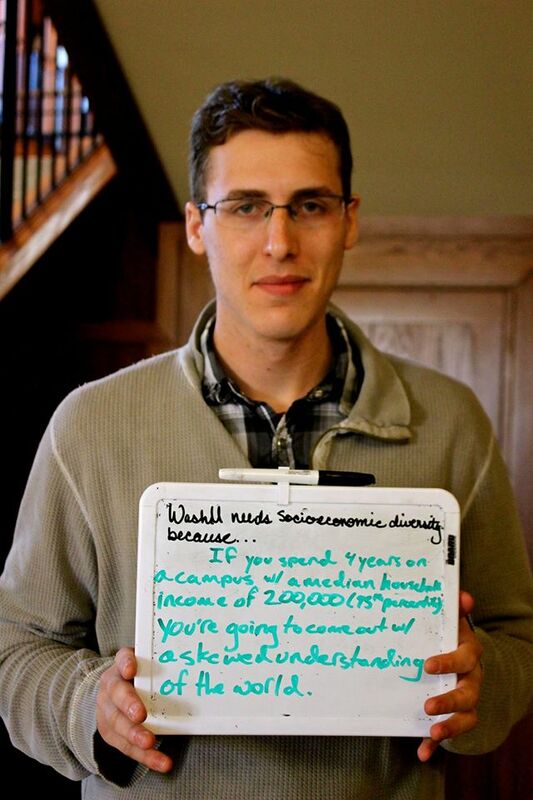 The Princeton Hidden Minority Council (a group meant to bridge gap between different low-income and first-gen groups at Princeton) recently launched their “thoughts campaign” to spread awareness about this particular population of students. The result is an incredible collection of photos expressing the experiences of 12 different students. Take a look! 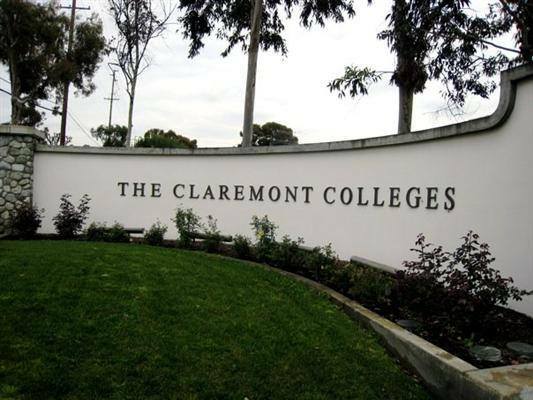 The Claremont Colleges is a consortium of colleges in California. 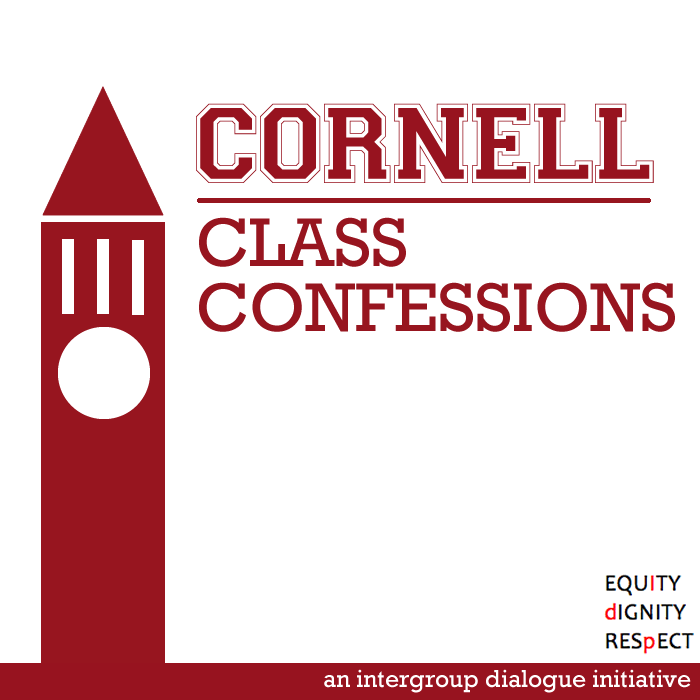 As I mentioned a few months ago, some schools recently launched “class confessions” projects aimed at raising awareness about socioeconomic class. I recently read a few confessions on the Claremont Colleges confessions page and wanted to share a few of them because they resonated with me in a lot of ways. Confession #114: I have spent 1.5 years at Trinity and I feel like all I have done is disappoint people. For those students (especially Questbridge Finalists) who are obsessed with only getting into a top college, I was once like you. I neglected my social development to ensure that I could achieve the grades and test scores to get into a good college with a top financial aid/scholarship package) – so that my parents’ hard work (often for very little) throughout the years could have meant something and I would make sure that my parents wouldn’t have spend more hours working minimum wage to provide me with an education. Read more. Really great interview with Sarah Smarsh, in which she offers insight into the way media frames poor people. The University of Florida recently held a first generation summit aimed at helping students learn how to claim and tell their stories. There are so many particularities about the college experience and learning how to share that with others in an honest way is an important undertaking. 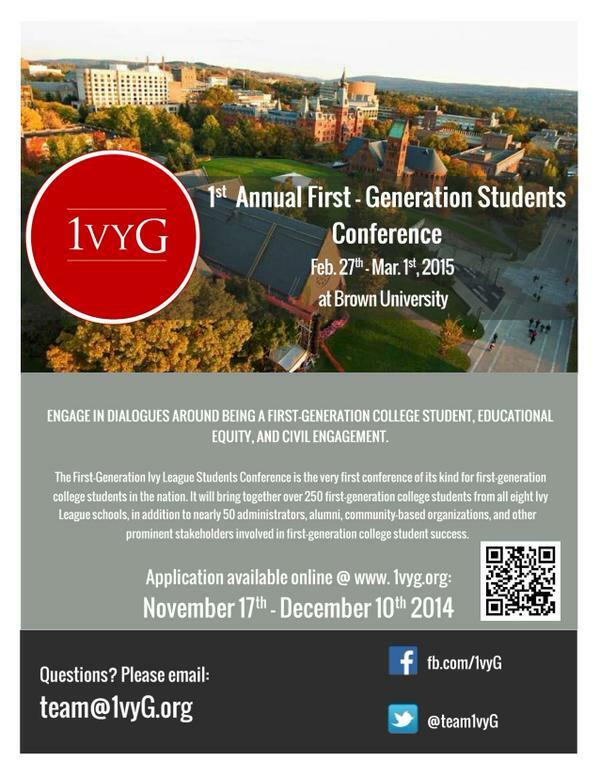 First-generation UChicago at November 18 event with Kevin Jennings. 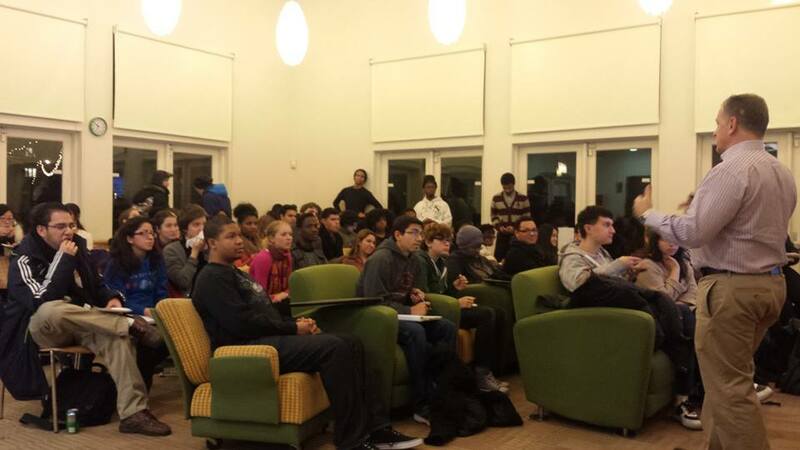 A few weeks ago Kevin Jennings, the founder of the Harvard First Generation Alumni group and mentoring program, came to the University of Chicago to give a talk about first-gen students at selective colleges. Based on the talk, I made this list of the top 10 things people should consider about first-gen students, particularly at more selective colleges. 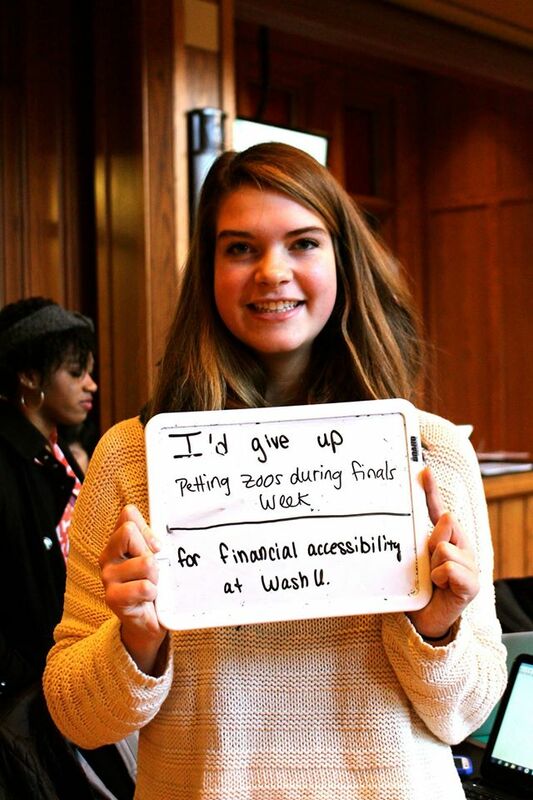 The president of Grinnell College argues that need-blind admissions do not necessarily lead to a socioeconomically diverse student body. Elite college admissions are largely shaped to reward students that already have the most advantages, which disadvantages low-income students without access to certain resources. Considering need during admissions might actually allow admissions officers to better evaluate students based on the resources allotted to them and not based on the resources they just didn’t have available to them. A few faculty and staff of the City College of New York stress the importance of investing in minority-serving colleges. 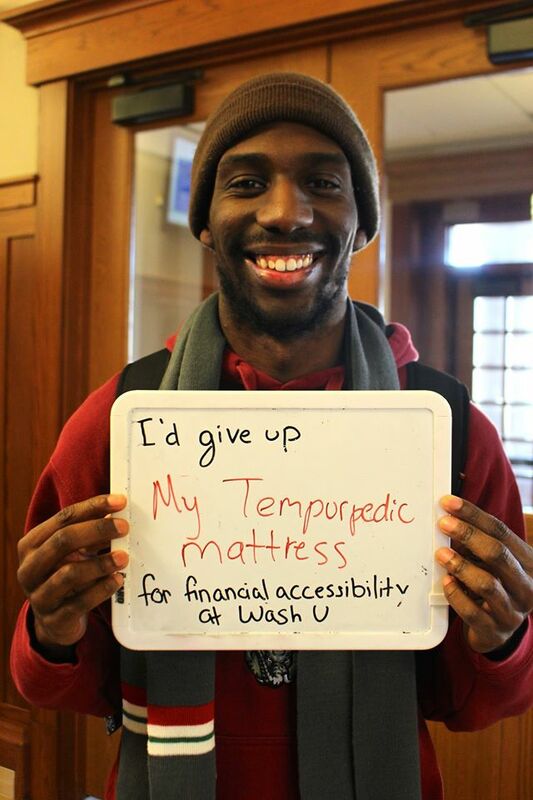 Access initiatives lately have largely emphasized the need to send more low-income students to elite colleges. 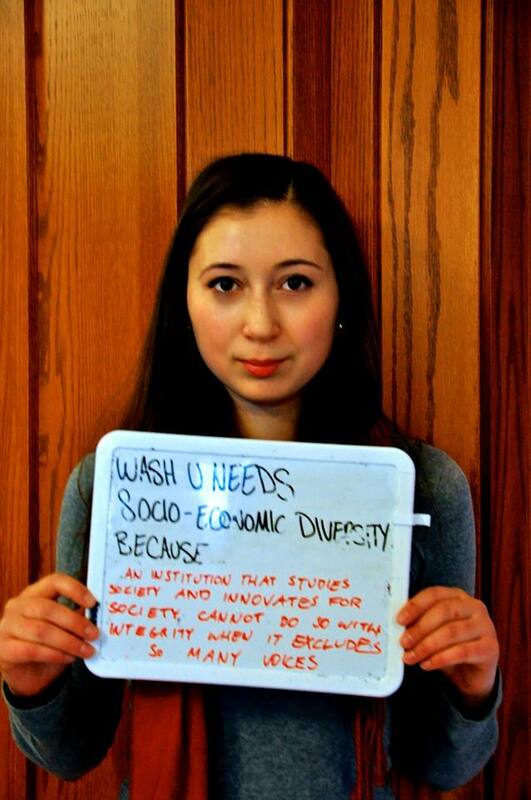 Elite colleges are idealized as the solutions for students. However, this fails to address the larger problem of lack of investment in many other institutions that already serve a large percentage of minority students. 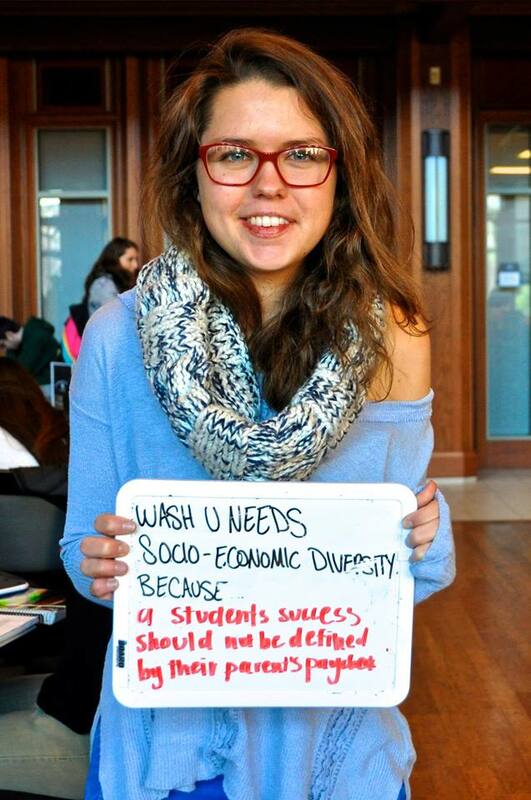 Why not focus on the potential instead of opting for the simplistic solution of funneling low-income students into a set number of elite schools? Yesenia Arroyo, a student at Princeton, offers a critique of the notion that students shouldn’t pursue a high-paying job after graduation because it hurts the middle class. As a low-income first-generation student, Arroyo says that her education is largely motivated by the possibility of helping her family reach financial stability. While personal fulfillment is often emphasized in educational pursuit, Arroyo says that some students don’t have the luxury of making their education about only themselves. 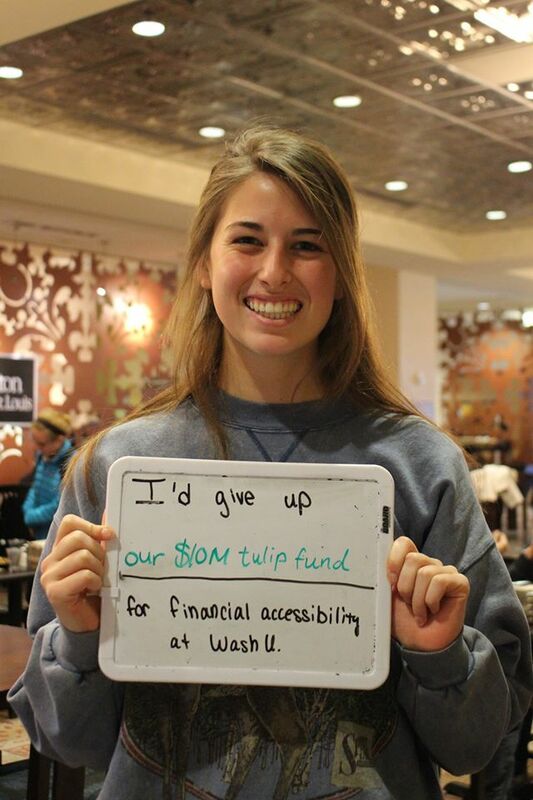 I mentioned in a recent post that Washington University students launched a poster campaign in support of low-income students. Here are some of the most compelling images.